The Sopwith Scout entered service with the Royal Naval Air Service in May 1916, the first aircraft from Naval 8 Squadron reaching the Western Front in October of that year, closely followed by the Royal Flying Corps’ 54 squadron in December. 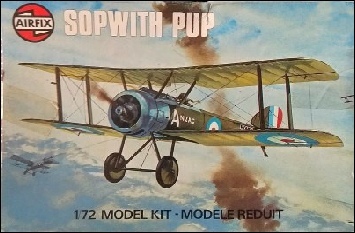 The aircraft was quickly given the unofficial name “Pup” as it appeared to be the offspring of the similar, but larger Sopwith 1 ½ Strutter. The Pup proved to be an agile and stable aircraft, with excellent manoeuvrability and it easily outclassed contemporary German aircraft, giving the Allies a brief period of superiority. 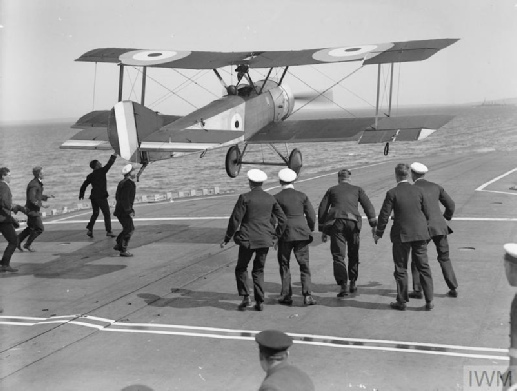 As well as the Western Front, Pups also served as Home Defence fighters in the UK and as shipborne fighters operating from catapults and lighter barges as well as the first aircraft carriers. 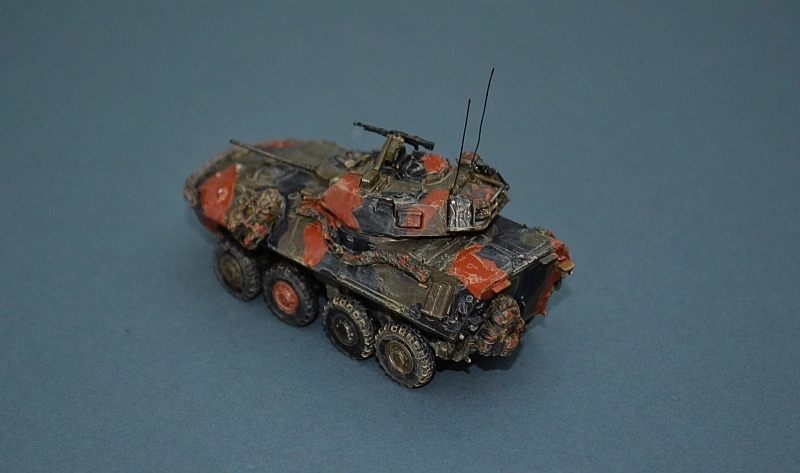 Have a look at my AFV pages for more tanks and others! 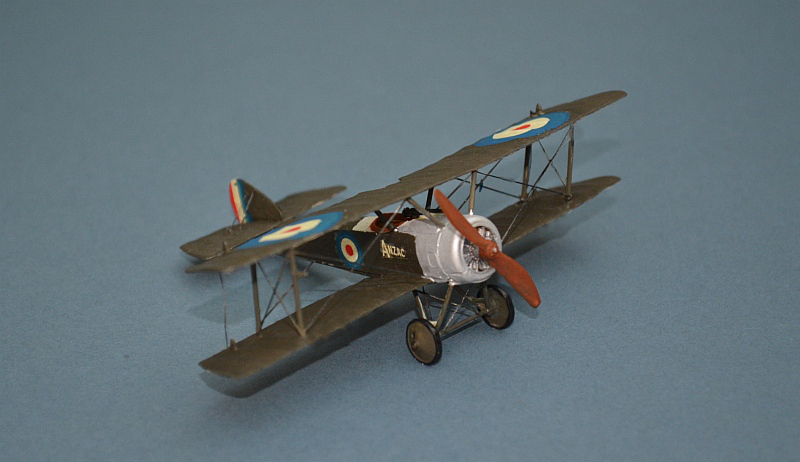 The Airfix Pup is an effective little kit, relatively easy to build and well detailed. As with all biplanes, rigging requires some care. 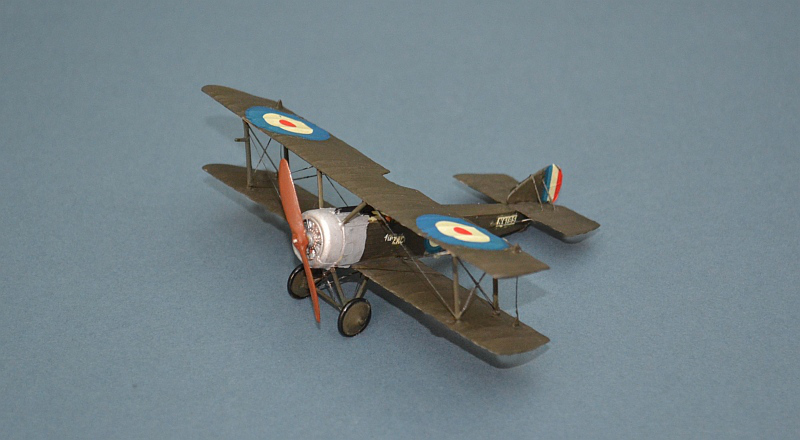 In this issue, Airfix provide decals for 4 Naval Sqn and 46 Sqn RFC. 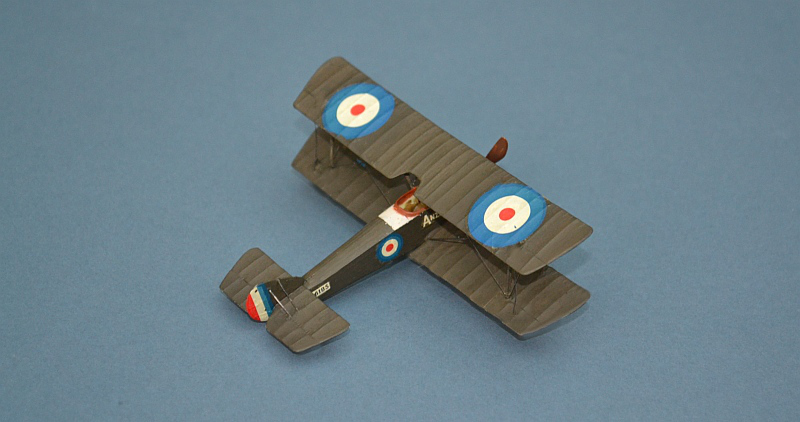 The RNAS version represents the aircraft of Flight Sub Lt C J Moir, an Australian Naval Officer, who was killed in action on 10 May 1917 whilst escorting naval bombers near Zeebrugge. Naval Pups were largely built by Sopwith (as the Navy’s main supplier), with William Beardmore in Glasgow building many of the shipboard variants. A combination of Standard Motors and Whitehead produced those use dby the RFC under licence. Aircraft were also supplied to the Australian Flying Corps, Belgian, Greek and Dutch Navies, as well as the Japanese, Russian and Romanian air forces and the US Navy. Over 1,700 were evnetually built. 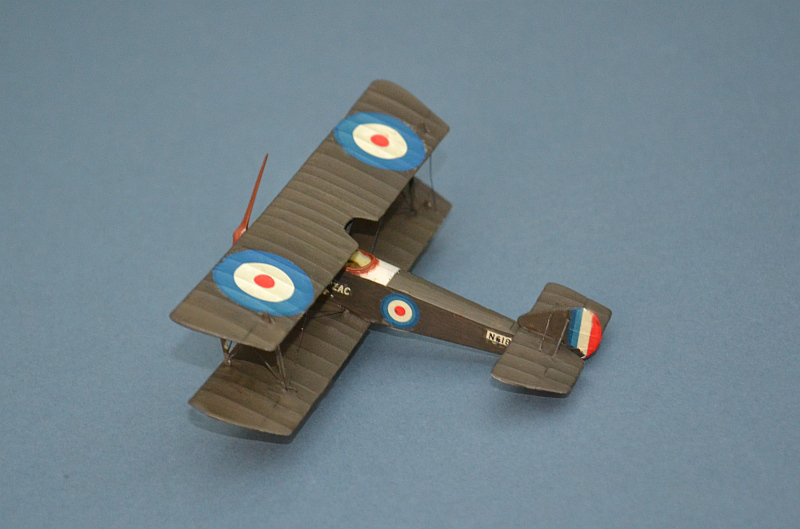 By Spring 1917, with more advanced German designs entering service, the Pup was no longer operationally adequate and began to be replaced in RNAS service by the Triplane and Camel, although the RFC was forced to continue with its Pups until the end of the year, suffering increasing losses. 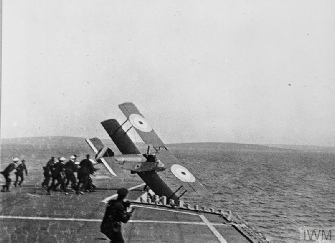 Sqn Cdr Dunning’s RNAS makes the first ever landing onboard a ship (HMS FURIOUS) in 1917 © IWM (Q 20637). Due to the lack of any arrester arrangements, his colleagues were forced to try and catch the aircraft as it landed. 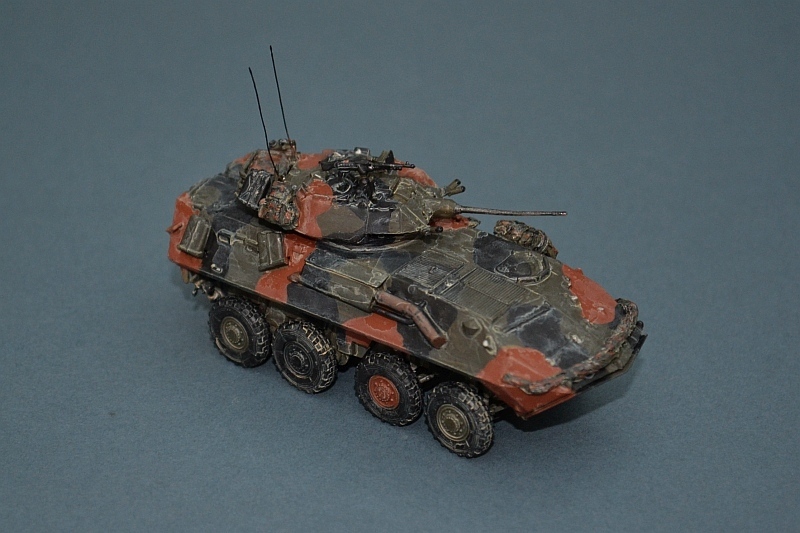 The LAV-25 entered service with the USMC in the early 1980s as an fire support vehicle and is expected to remain in service until the 2030s. 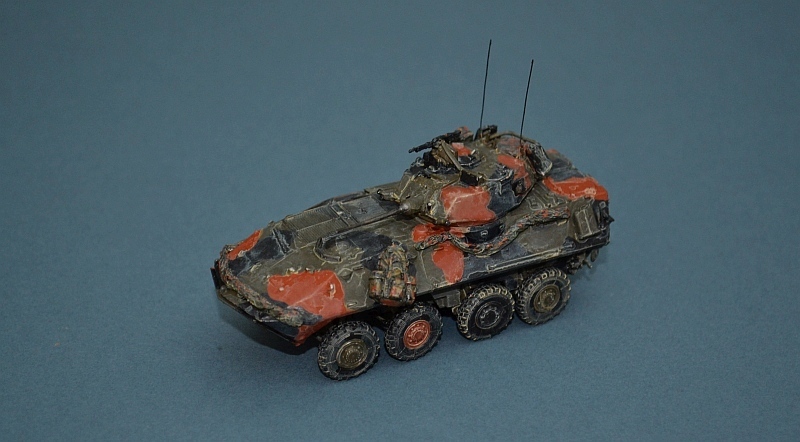 Based on the Swiss MOWAG AFV, the LAV-25 is amphibious in calm water and can achieve over 60 mph on road surfaces. This is Trumpeter’s basic LAV-25 model (they also do several other variants, including recovery, command and anti tank versions). Its an easy build although I did rush this one a little and I’m not happy with the colours or the sandy wash.